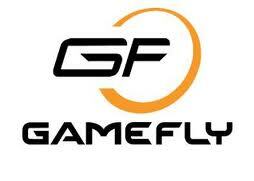 Big PC Game Sale At GameFly Going On Now! Right now gamefly.com is having a huge PC game sale. There are a lot of great games with even greater prices available for download right now. Batman: Arkham Asylum GOTY for only $4.99, Mass Effect 1 and 2 for $5.99, and Call of Duty: Modern Warfare 2 for $9.99 are just a few examples. This is a awesome sale and a cheap way to catch up on a bunch of classics! Just click here and start playing! Previous Previous post: Fallout-Free For PC Gamers!